Population health management (PHM) is built on a central premise: By collecting and analyzing data across a defined population, healthcare systems can deliver more targeted patient care, enabling better clinical and financial outcomes. Today, these efforts are not real-time, as they rely largely on retrospective claims or clinical data to assign people to risk-stratified programs, call lists, or other outreach campaigns. Connected health represents the next iteration of progress toward real-time management of complex, chronically ill populations. 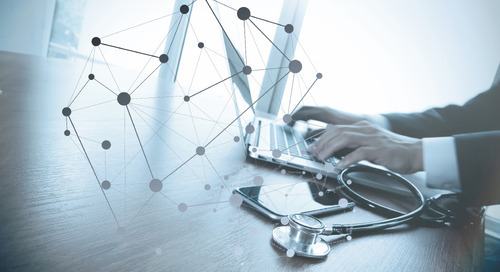 Connected health can be simply defined as the use of technology to connect the various pieces of the healthcare system (people, tools, facilities, and so on) in a way that enables delivery of ongoing, virtual care as needed across a patient population. The ability to capture and quickly interpret clinical information on certain patients’ health is a critical part of managing utilization in high-cost areas such hospital readmissions and condition-driven emergency department visits. Driven by the shift toward value-based models of care, approaches such as multi-sensor remote monitoring kits and medication reminder apps are garnering new interest from healthcare organizations (HCOs) striving to avoid the costs of delivering in-facility care. More than a dozen institutions have launched dedicated programs to research effective use of these models. 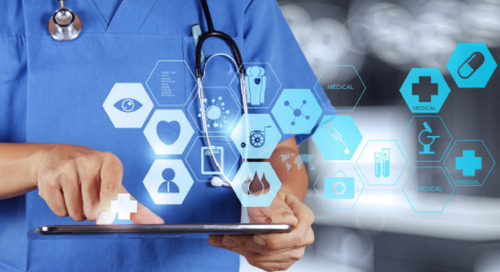 Connected health has become an umbrella term for a broad array of approaches, including video-enabled telehealth platforms, remote patient monitoring using one or more biometric sensors, and Web-based or mobile software applications for patient communication, education, and engagement.